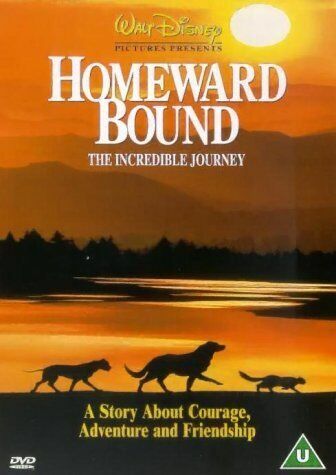 Homeward Bound [Region 2] - DVD - New - Free Shipping. 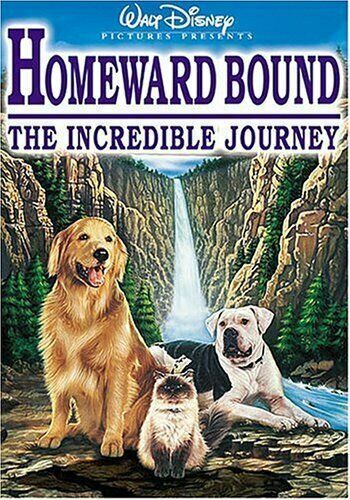 Homeward Bound [Region 1]: The Incredible Journey - DVD - New - Free Shipping. Homeward Bound - DVD Region 1 Free Shipping!